Contact us now to do an assessment of your hot water usage. A heat pump is four times more efficient at heating water than your current geyser with its traditional electrical heating element, the most power-hungry appliance in your home. Installing a heat pump can save you 75% on your hot water heating cost. A heat pump works like an air conditioning unit BUT in reverse. It takes heat from the air surrounding it, this heats the refrigerant, which is then compressed causing it to get hotter, the refrigerant then runs through an exchanger which is where the water is heated. The refrigerant runs into a chamber where it expanses thus cooling it down and enabling it to again absorb heat from the surrounding air, for the cycle to begin again. So only a little electricity is used to run a fan and compressor while the heat energy is provided indirectly by the sun. The original geyser tank remains, only the heating element is removed. Power consumption of the heat pump is 0,8 kW over an average 10 hours per day use. Power consumption of a traditional 150L geyser is 3kW, and of a 200L geyser is 4kW. 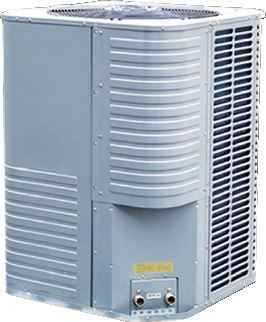 The heat pump is thermostatically controlled, just like the original element. 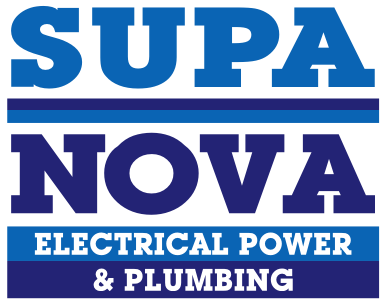 Supa Nova recommends their heat pump with a full EC bureau of standards stamp of approval. One of our friendly emergency staff will contact regrading your problem! e.g. Wall is wet, we think there could be a leaking pipe.